All art is autobiographical. 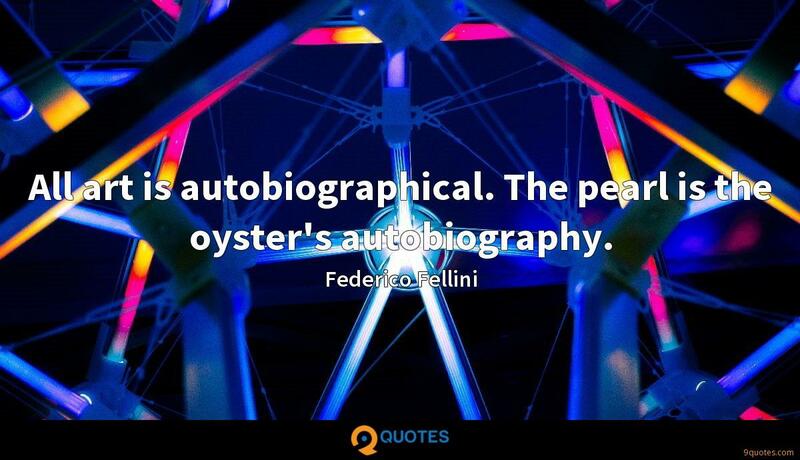 The pearl is the oyster's autobiography. Even if I set out to make a film about a fillet of sole, it would be about me. 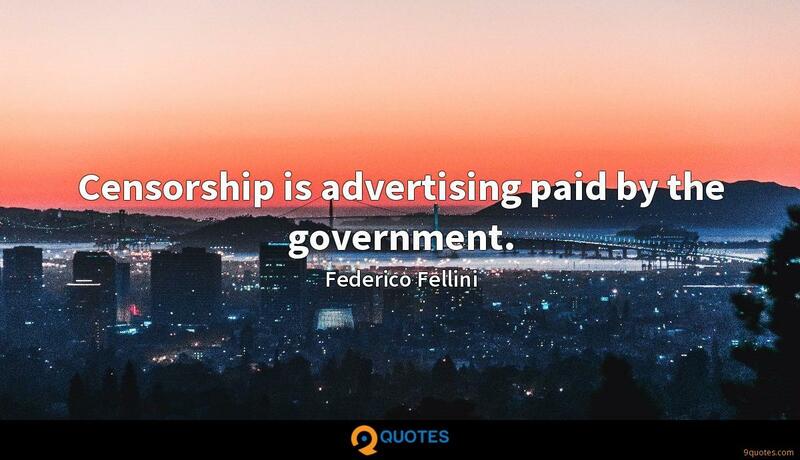 Censorship is advertising paid by the government. 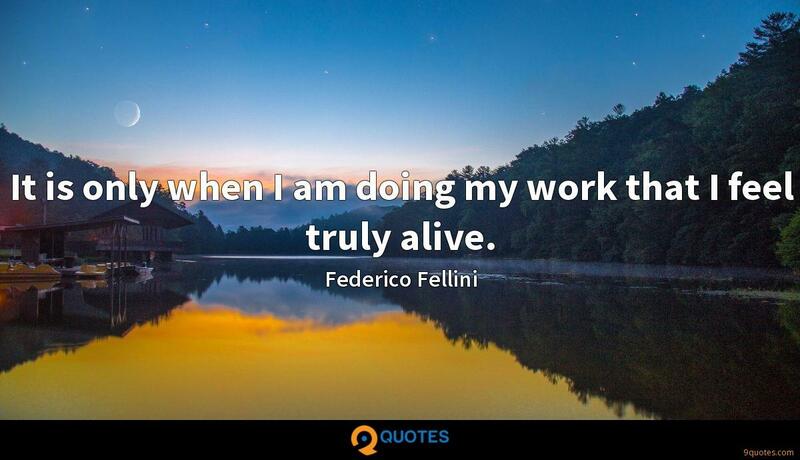 It is only when I am doing my work that I feel truly alive. 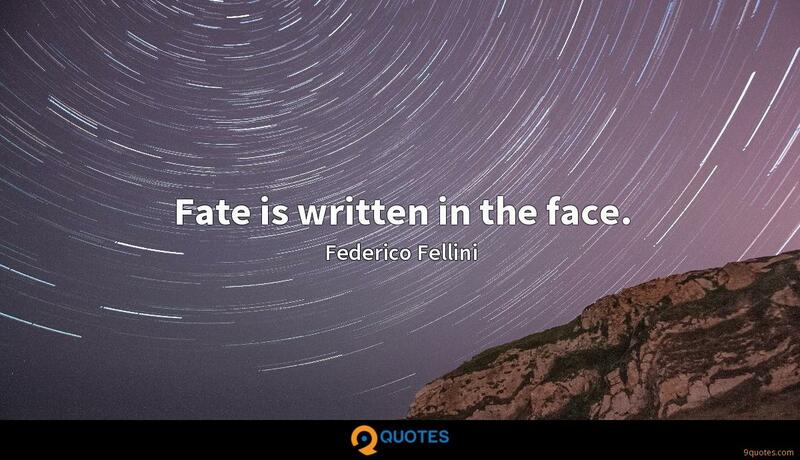 Fate is written in the face. 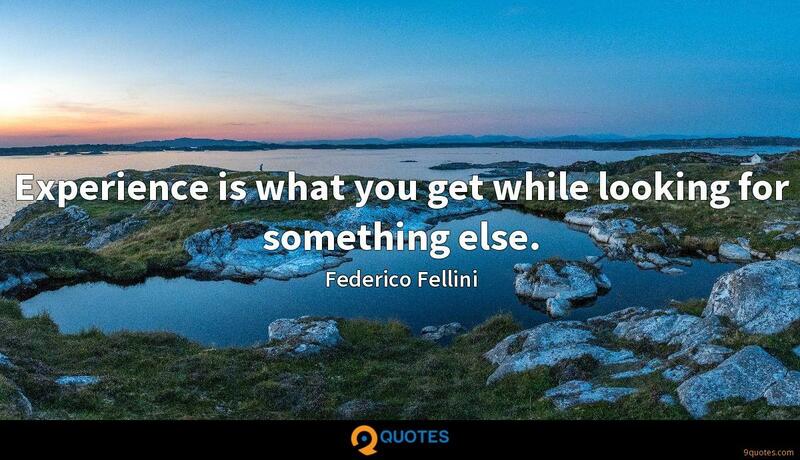 Experience is what you get while looking for something else. Money is everywhere but so is poetry. 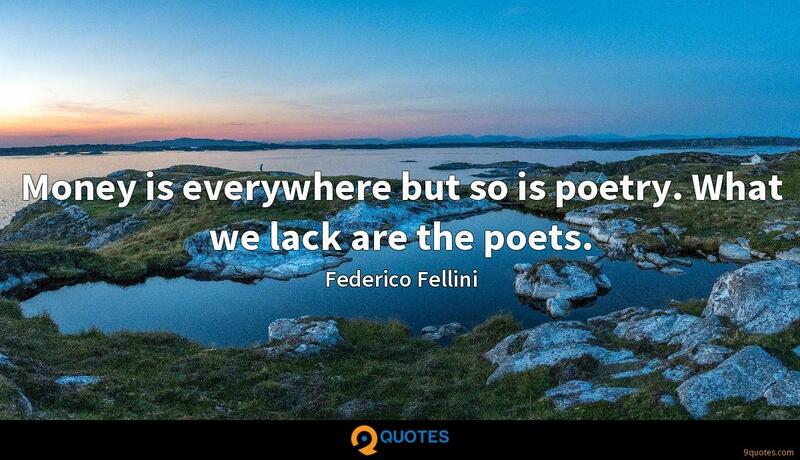 What we lack are the poets. 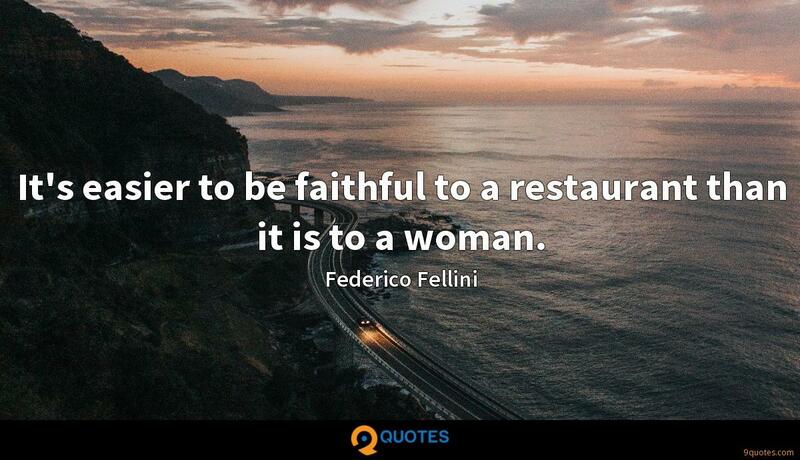 It's easier to be faithful to a restaurant than it is to a woman. 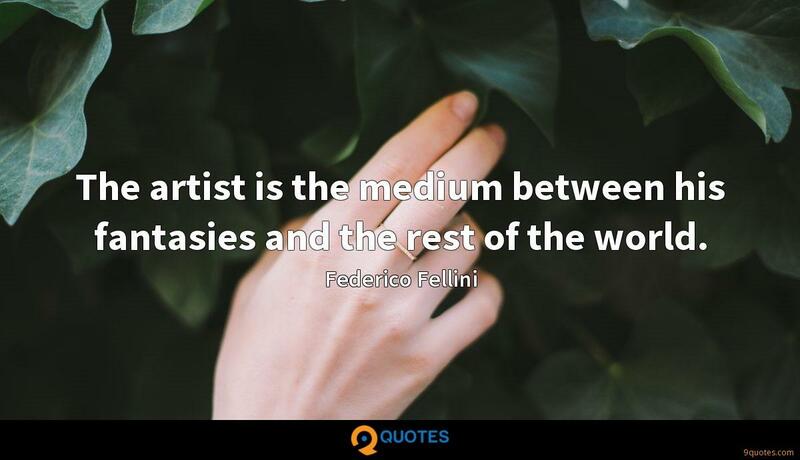 The artist is the medium between his fantasies and the rest of the world. A created thing is never invented and it is never true: it is always and ever itself. 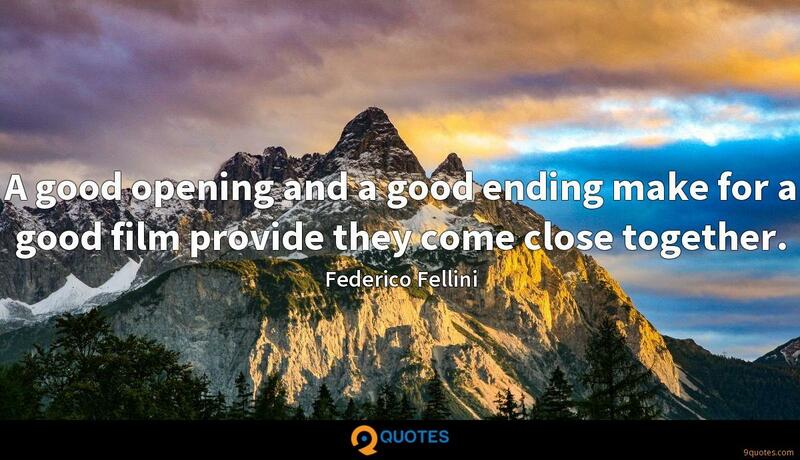 A good opening and a good ending make for a good film provide they come close together. 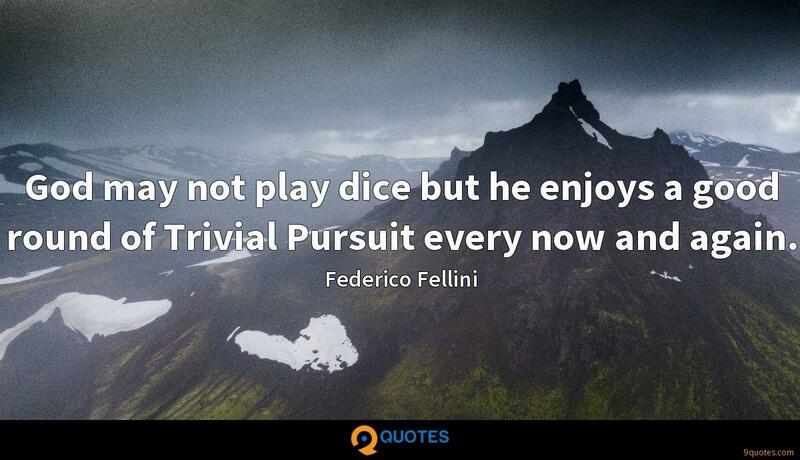 God may not play dice but he enjoys a good round of Trivial Pursuit every now and again. 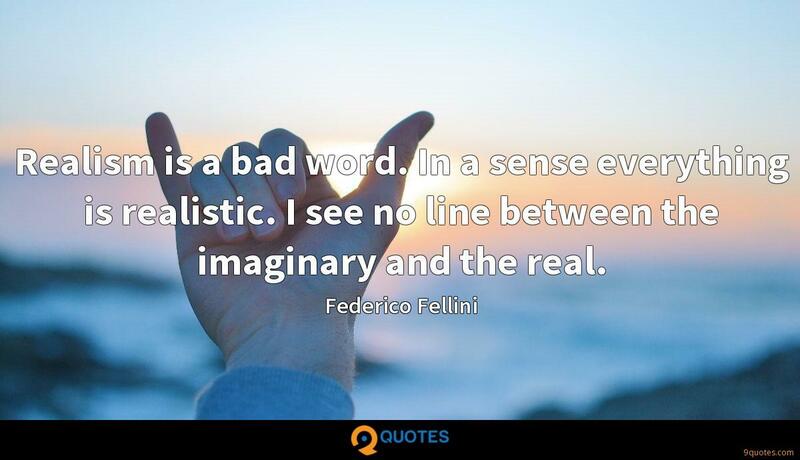 Realism is a bad word. 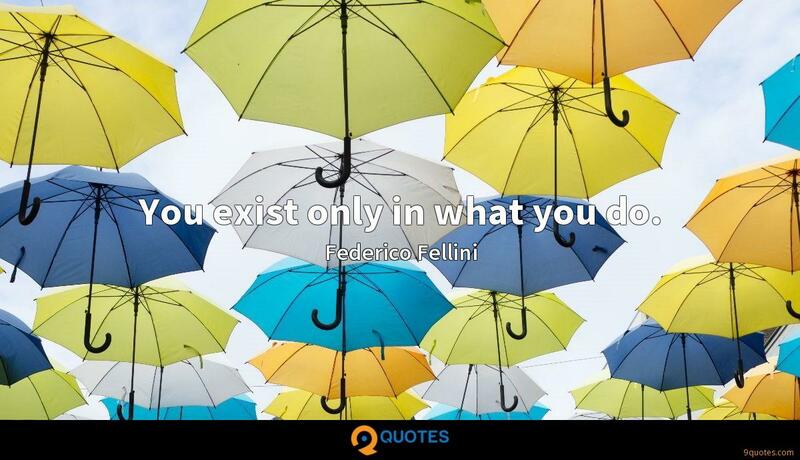 In a sense everything is realistic. I see no line between the imaginary and the real. 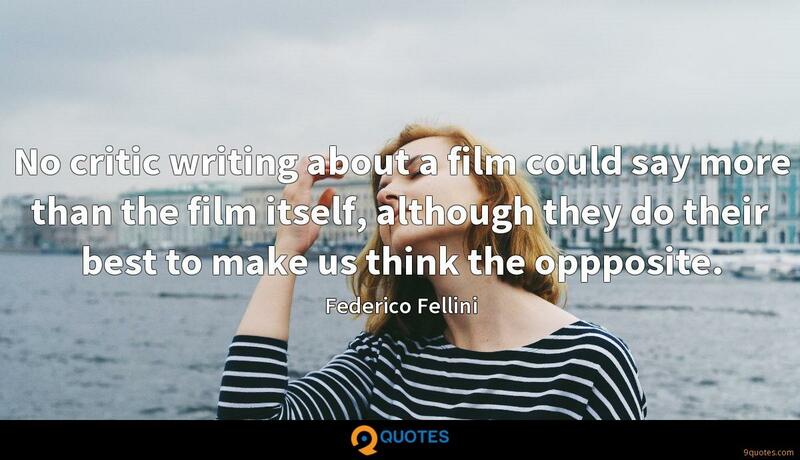 No critic writing about a film could say more than the film itself, although they do their best to make us think the oppposite. 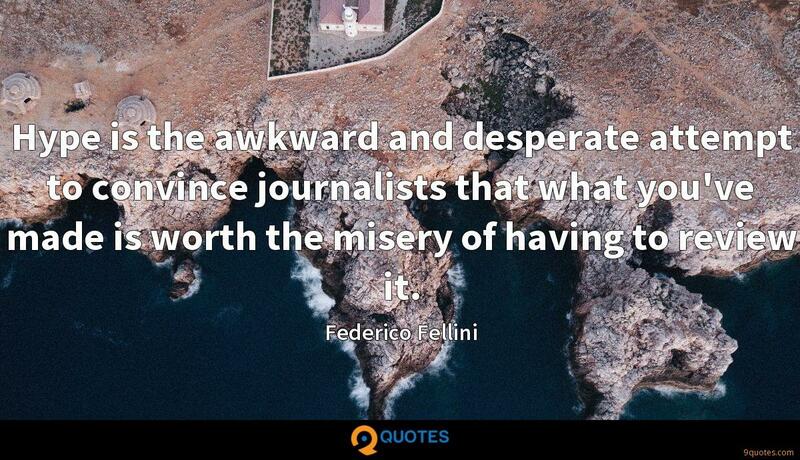 Hype is the awkward and desperate attempt to convince journalists that what you've made is worth the misery of having to review it. 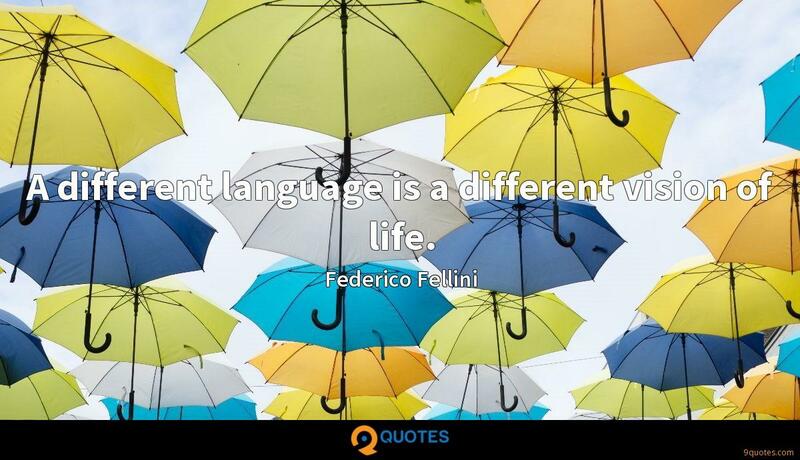 I think television has betrayed the meaning of democratic speech, adding visual chaos to the confusion of voices. What role does silence have in all this noise? Through the ages, from the beginning of time, I'm certain man has covered woman's face with masks. 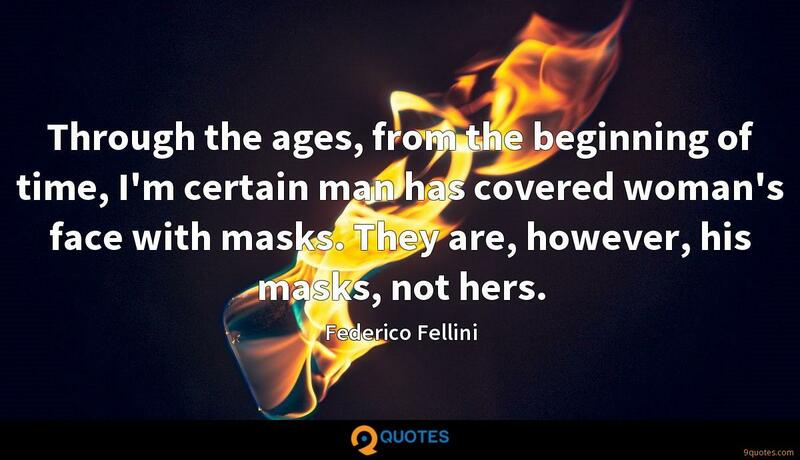 They are, however, his masks, not hers. I do not need a producer. 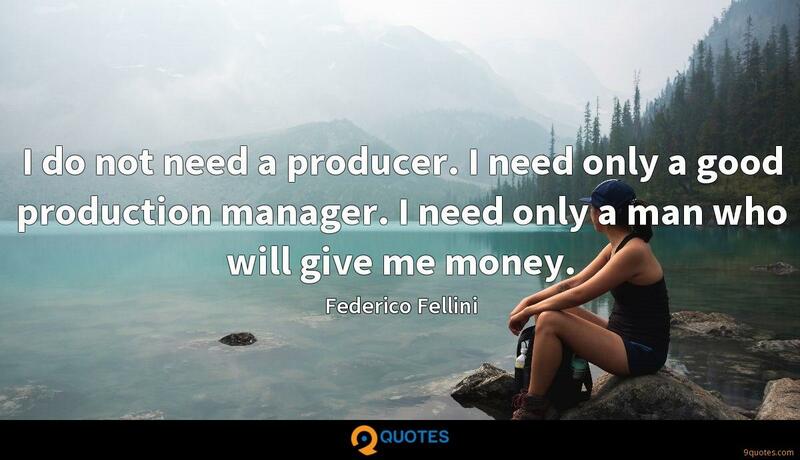 I need only a good production manager. I need only a man who will give me money. I make pictures to tell a story, to tell lies, and to amuse. When I start a picture, I always have a script, but I change it every day. I put in what occurs to me that day out of my imagination. 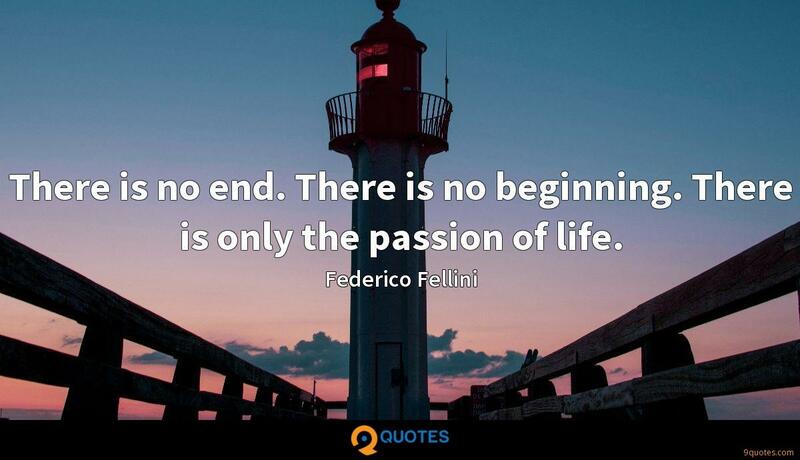 You start on a voyage; you know where you will end up but not what will occur along the way. You want to be surprised. I don't believe in total freedom for the artist. Left on his own, free to do anything he likes, the artist ends up doing nothing at all. 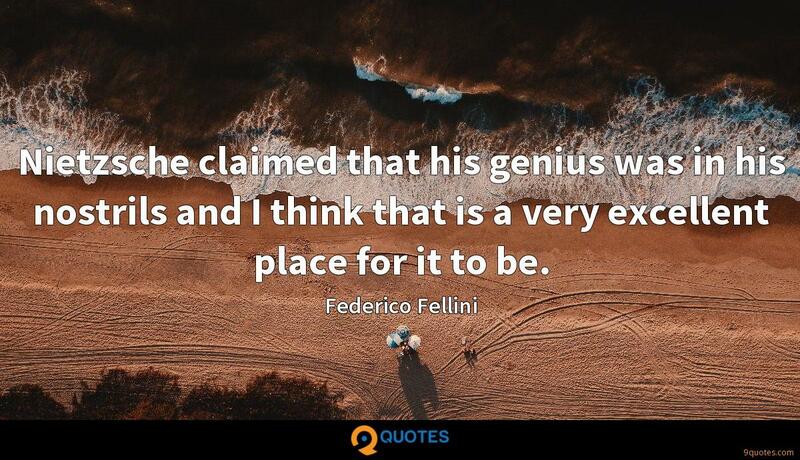 If there's one thing that's dangerous for an artist, it's precisely this question of total freedom, waiting for inspiration and the rest of it. The public has lost the habit of movie-going because the cinema no longer possesses the charm, the hypnotic charisma, the authority it once commanded. The image it once held for us all - that of a dream we dreamt with our eyes open - has disappeared. 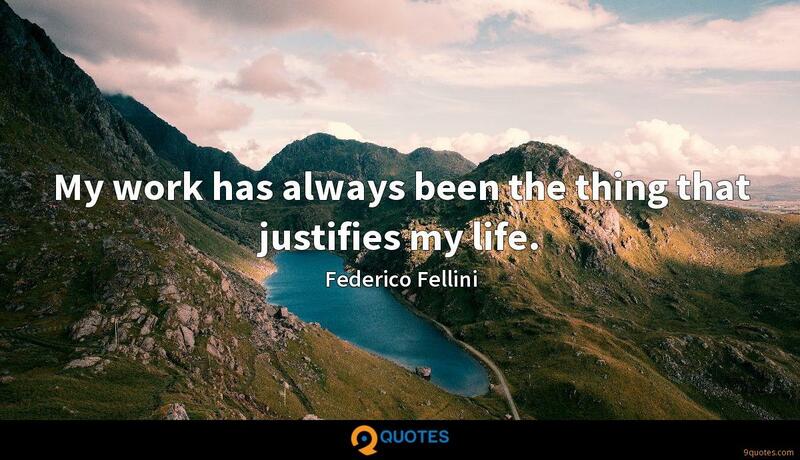 My work has always been the thing that justifies my life.